Ah, that fuzzy feeling of the golf bug biting. I remember it well! The honeymoon phase where no bad shot can make you lose your smile, and every good shot fills you with unbridled joy. It’s an interesting one because few sports are as addictive for newcomers as golf is. Yet, at the same time, it has a reputation for not being particularly user-friendly either, and is surely one of the toughest games out there to master. In particular, irons tend to be a source of woe, which is why hybrids are coming in from every angle to usurp them – particularly at beginner level. But there’s still no getting away from the fact that irons are a crucial part of the game, and the good news is that, thanks to continued meteoric strides in terms of technology, beginner irons are getting easier and easier to hit. Not to mention that performance levels are on the rise. So, with a sea of fine options for newbies out there, it was up to us to choose which stood out from the crowd. Also check out our detailed assessment on the best golf clubs for beginners and the best golf balls for beginners. Don’t have Time to Read On? 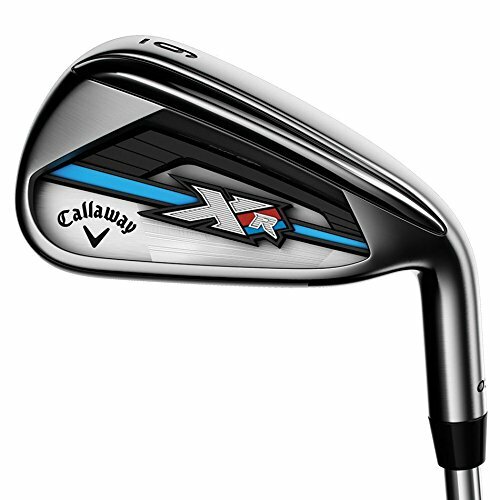 The Callaway XR OS Irons are our Editors Choice for Best Irons for Beginners. Check best prices and discounts on Amazon. A clean cut design with incredible consistency in performance. Easy to get up in the air and the ball seems to travel forever! Not to mention superb value for money for a top quality brand. 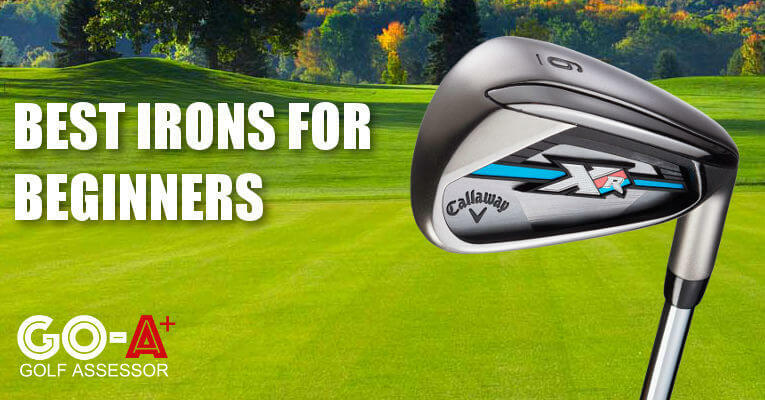 Use the quicklinks to navigate our Best Irons for Beginners Review. The GMax collection has been around for a couple of years now, but it continues to lead the way in the ‘super game improvement’ iron stakes. More importantly, they’re just incredibly long! This owes in large part to the heat-treated COR-Eye Technology, which dramatically increases face flex. But it wasn’t just the distance levels which wowed us – there is plenty of forgiveness on offer too, while we really like the progressive offset and head length as you move up the set. Here is a summary of the pros and cons. We thought long and hard about including the JPX 900 Hot Metal irons, for two main reasons. Firstly, they cost a fair bit. And secondly, these are probably more ‘game improvement’ than ‘super game improvement’. But in the end, we couldn’t resist, because we think Mizuno have put something together that’s very special here. These irons exemplify all the user-friendly properties of the JPX-850s before them, but they do so in a far more stylish, slick and compact manner. 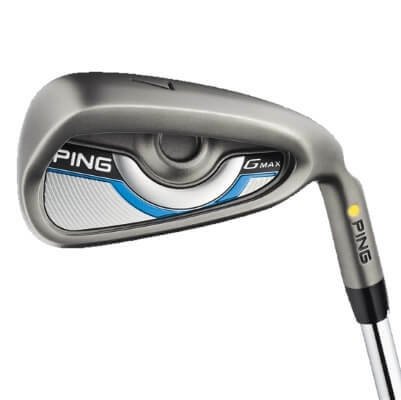 If you’re someone who’s aspiring towards irons that give you a classy look, coupled with tremendous distance, forgiveness and performance, then this could well be worth forking out those extra dollars for. The XR OS Irons are a hot new addition to the market, and it’s no surprise there’s been a groundswell of activity since their launch. Firstly, Callaway’s Face Cup technology means high ball speeds, and thus distance, are a given. This, coupled with a relatively large face (and a weighty cavity back) means there’s plenty going into each shot, even if you don’t strike it as well as you may like. Yet despite the chunkiness of the clubface, it doesn’t scream ‘super game improvement’ in terms of look, and instead portrays a very clean design. We were so impressed with the consistency of performance of these irons too, and that’s why we picked them as our winner of 2017. Hard to knock ‘em really. A lack of lob wedge? We’re clutching at straws now! The formula may be very different for beginners’ irons compared with those at the other end of the spectrum, but design is still paramount in catching the attention of golf’s newest recruits. It can be a difficult balance to strike though. A nice, juicy offset with a sizeable top line are two essentials, while having some meat behind the sweetspot is highly recommended. But the last thing you want is to be wielding anything that’s cumbersome. Aside from aesthetics, you aren’t always going to be navigating from perfect lies, so you’ll still need something that can cut through the heavy stuff. Not only is it important to find this middle ground in terms of design, but it’s also key that it complements the overall feel of the club – from the moment you address the ball until you reach the crest of your follow-through. How the iron suits your eye can play a big part in that, although ultimately there is one good rule of thumb to bear in mind with regard to feel: if it’s a longer iron, forgiveness should be the absolute priority. As you move down the gears though, control is where the emphasis begins to shift. Find the set of irons which delivers that mix, and you’re well on your way. This is probably the most important consideration of all, and it builds on the last point above. With irons, bad strikes tend to cost a lot more distance than with woods or hybrids, so, especially with longer shots, you want to negate that impact as much as possible. But with shorter approach shots, and even pitches, there needs to be real consistency in terms of spin and trajectory so that you can develop confidence when zeroing in on a more specific target. As we’ve outlined in the introduction to this review, golf is a hard enough game to learn as it is – especially with regard to iron-play. So cut yourself some slack, and make sure you get a nice running start by choosing a set of irons which provide that cushion of knowing that you don’t have to make the perfect strike every time to get around the course effectively. 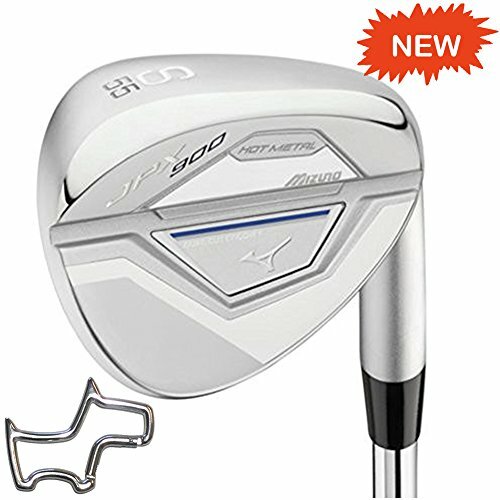 Very often the cheaper option with beginners’ clubs can be to purchase entire sets of clubs. We are not dismissing that at all, and doing this can offer excellent value, depending on what you’re after. But so often it can be that you might take a shine to a particular brand’s woods, and thus simply take the irons to complete a package deal. Our take is that finding the best clubs for you can be a little bit more nuanced, and it’s important to consider that some brands produce better equipment than others within specific niches. As such, we recommend – budget permitting – assessing irons as a unique entity in themselves. This way, you give yourself a greater chance of finding success from the fairways out on the course. And that, in a nutshell, underscores our mantra. Value for money isn’t simply about finding a way to spend the fewest dollars. It’s about finding something that will help to bring you the most joy, whilst still respecting (the upper reaches of) your budget. All irons for beginners were put to the test against our standard assessment model, where we looked at the 3 abovementioned key aspects: Design & Feel, Ease of Use and Value for Money.